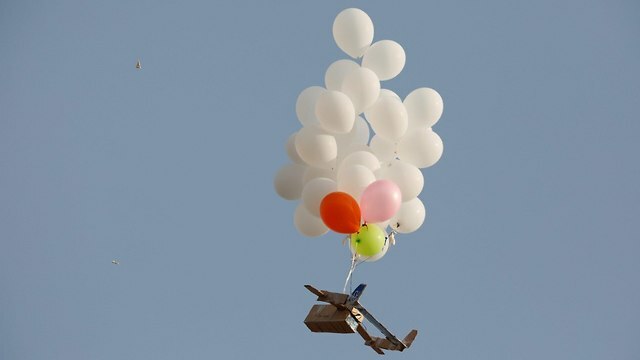 An IAF plane attacked a terrorist cell on Saturday, responsible for bringing blast gas balloons from southern Gaza to Israeli territory. This is not the first time that the army in Gaza fires at arsonists; several such operations have recently been completed. More fires started on Saturday in the forests of Kissufim, Beeri and Shokeda in the Gaza region. Firefighters and Jewish National Fund (JNF) staff operated locally. No injuries were reported. 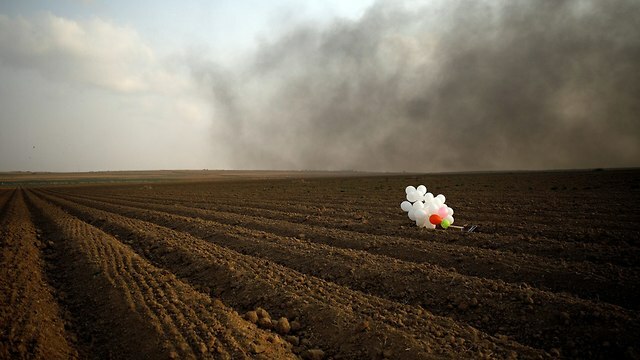 Friday was the quietest since the "March of Return"
The campaign started seven months ago and Hamas was able to stem the violence. In total, around 10,000 Palestinians participated in demonstrations along the border, most of them in the Gaza Strip. The IDF said most demonstrators had kept their distance from the border fence and reported very few violent incidents of booby traps, Molotov cocktails and grenades. 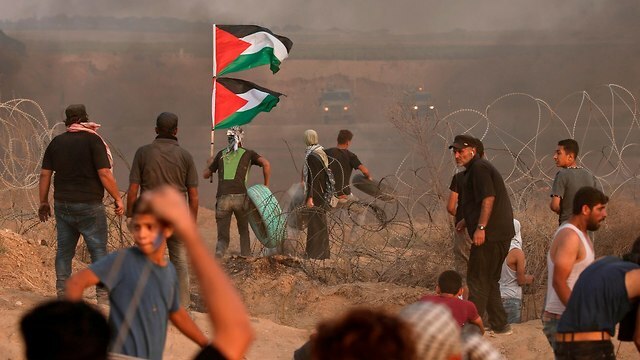 Defense officials estimate that Hamas has stationed armed men near the fence, who have taken care to calm the area and prevent violent incidents. In addition, the Lebanese TV network Al Mayadeen reported that the IDF also sent text messages to Gaza residents warning them not to reach the border. 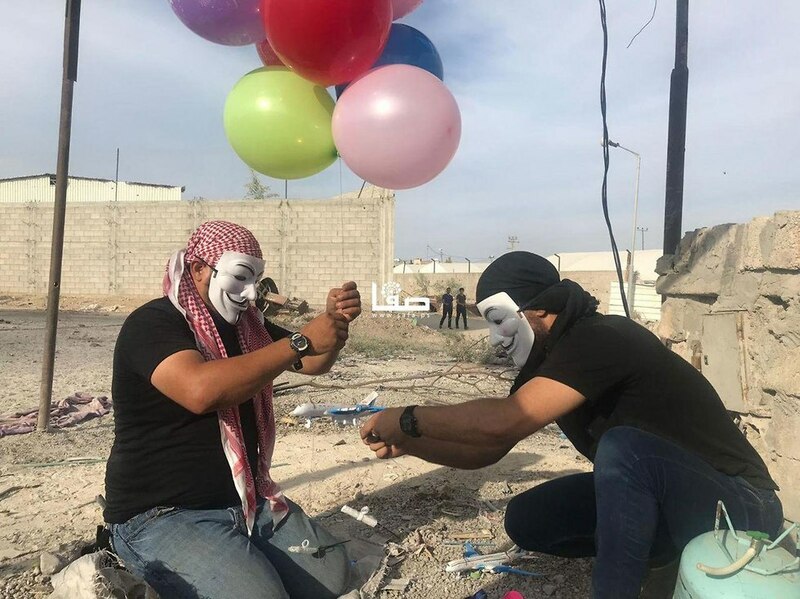 However, the sources added that the IDF policy has not changed and therefore the events of violence are explained mainly by the restrictions imposed by Hamas. Hamas said Friday that "the perseverance of the people of Gaza and the mass participation in the 30th week of the" March of Return "to the Breaking the blockade, the biggest response to the Israeli enemy's threats is a big boost for our people: Hamas official Ismail Radwan added, "No element has asked us to stop the protests. Even the Egyptians have stressed that it is our right to protest. and in the sea off the coasts of a city in central Israel – the IDF mandated a gradual tightening of its retaliation against force along the security fence and a zero-tolerance approach. 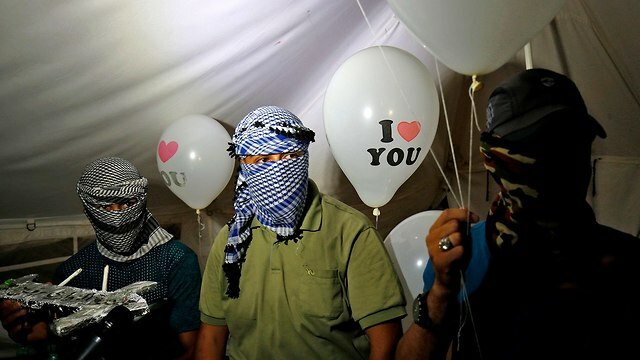 During the meeting, the military presented two operational plans to combat and overcome the violent border conflicts Incendiary bombs were thrown from the band into Israel, with the first air strikes against terrorist targets in the Strip, while the second was the containment of violence, and at the same time gradually intensified the army's response to crackdowns and the launching of blazing balloons. Nevertheless, Defense Minister Avigdor Lieberman proposed to pursue a more aggressive approach to Hamas, as one might have expected given his remarks in recent days.